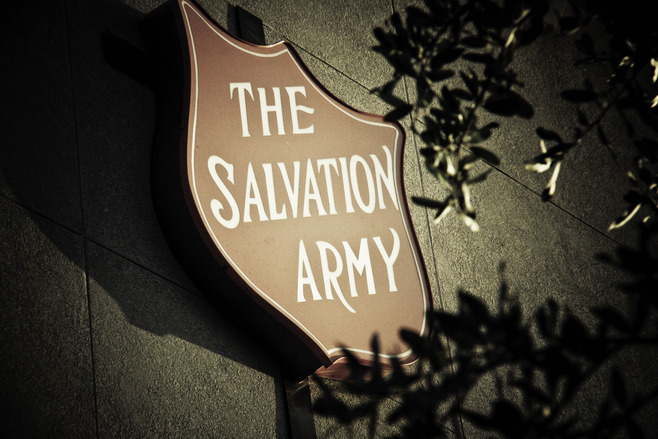 For over 100 years The Salvation Army’s Adult Rehabilitation Centers have provided spiritual, social, and emotional assistance for men and women who have lost the ability to cope with their problems and provide for themselves. Centers offers residential housing, work, and group and individual therapy, all in a clean, wholesome environment. The physical and spiritual care that program participants receive prepares them to re-enter society and return to gainful employment. Many of those who have been rehabilitated are reunited with their families and resume a normal life. 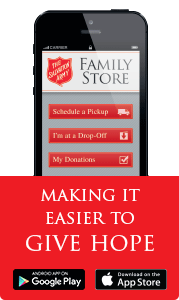 Our Rockford ARC is located at 1706 18th Avenue just off 11th Street.